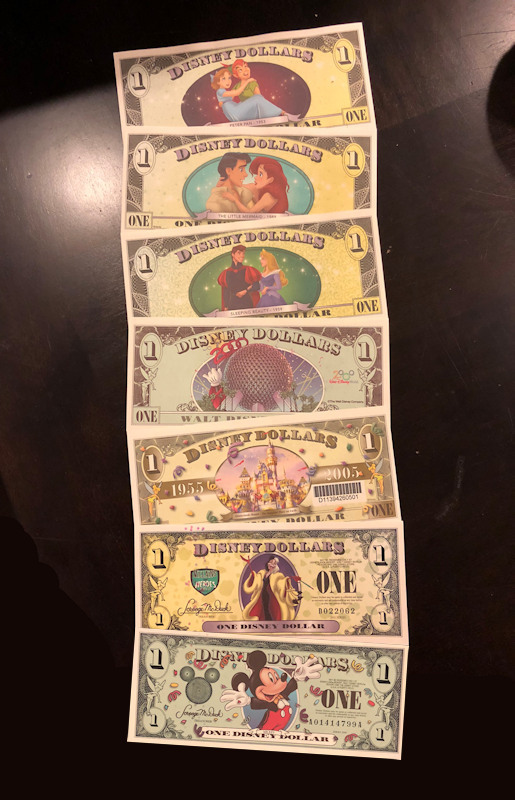 AJ and Andrew talk about 7 ways to save some money while visiting the Walt Disney World Resort. From ways to save on ticket prices to get in the gates by buying multiple days vs annual passes to merchandise deal to the best times to come to the parks. We also talk about some strategies to save on the other big expense – food and drink while visiting the parks. We round things up by talking about some other money saving tricks such as buying discounted gift cards along with earning rewards with a Disney Visa by Chase.